Our work is possible thanks to our monthly sponsors and fundraisers! Help us get more children like Brain to university, and help more mothers starting their own micro business by signing up as a Hope Sponsor! 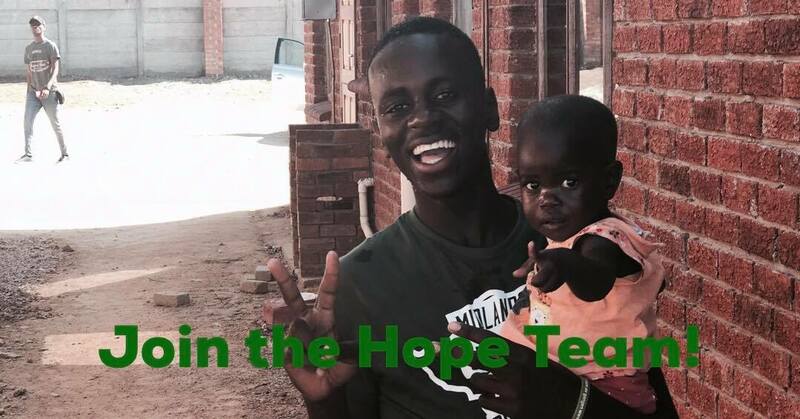 By filling in this form you sign up as a Hope Sponsor, and our team will be in touch with you shortly with more information. As a sponsor you will get your name on the sponsorship board at the orphanage, monthly newsletter and our special Christmas letter. No one can do everything - but everyone can do something! You can change your mind at any time by clicking the unsubscribe link in the footer of any email you receive from us, or by contacting us at info@hopeproject.no. We will treat your information with respect. For more information about our privacy practices please visit our website. By clicking below, you agree that we may process your information in accordance with these terms.